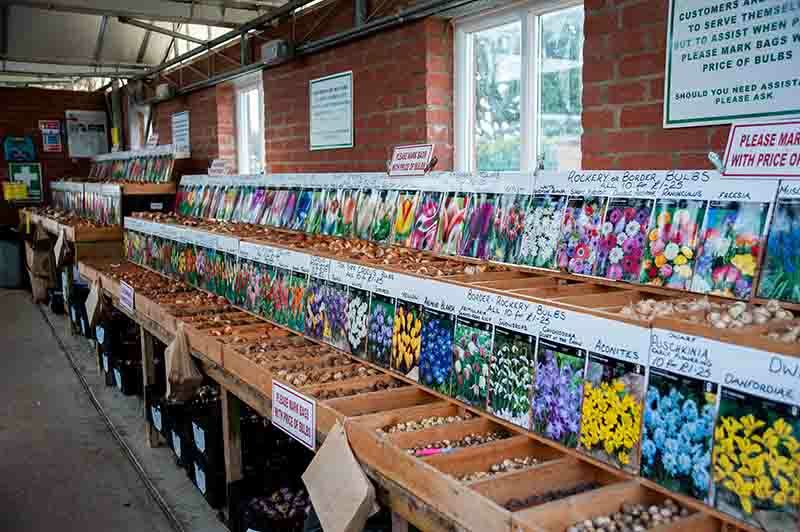 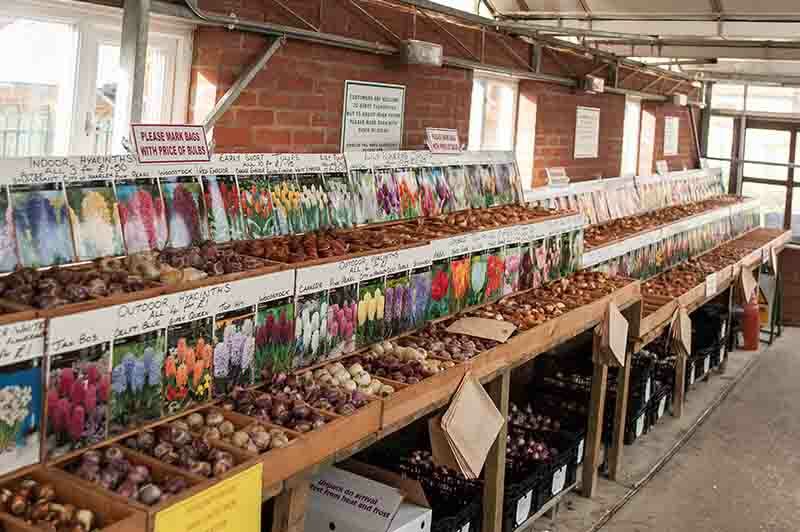 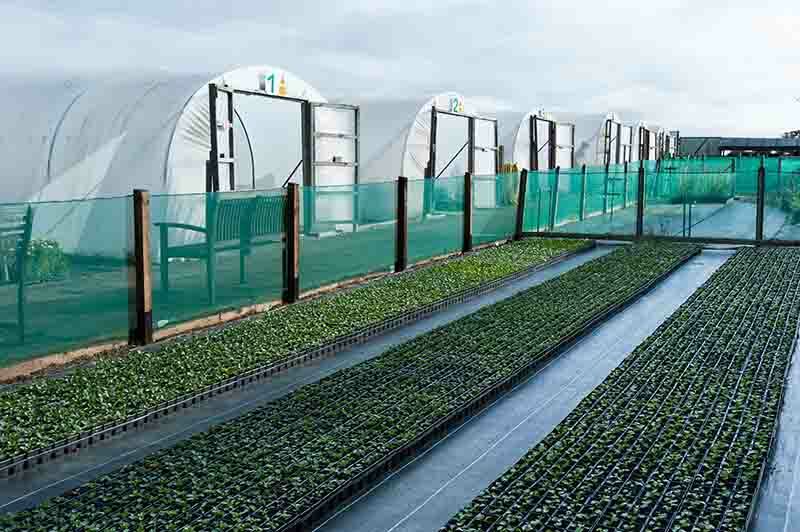 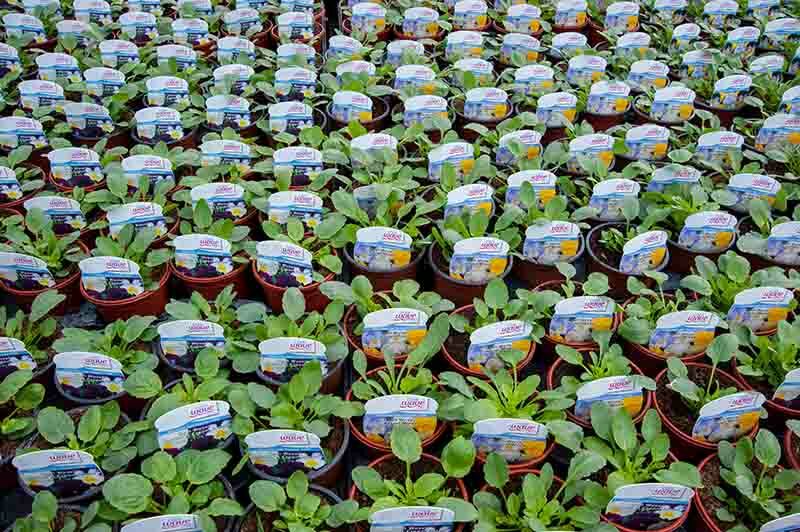 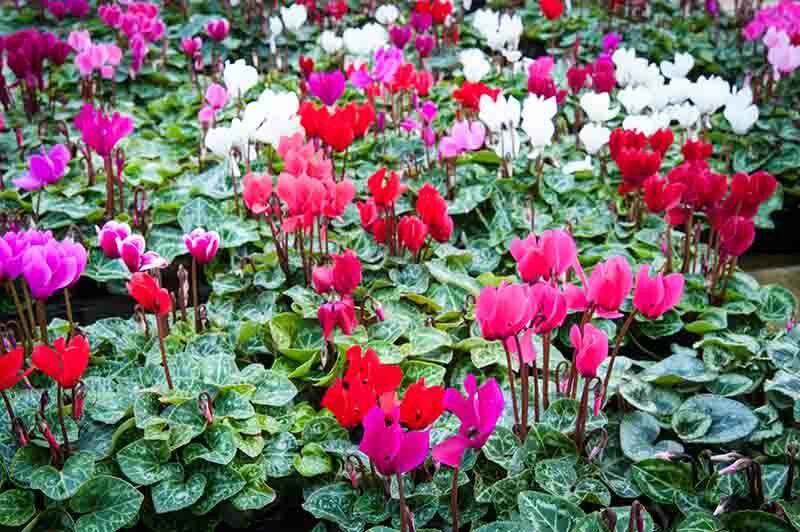 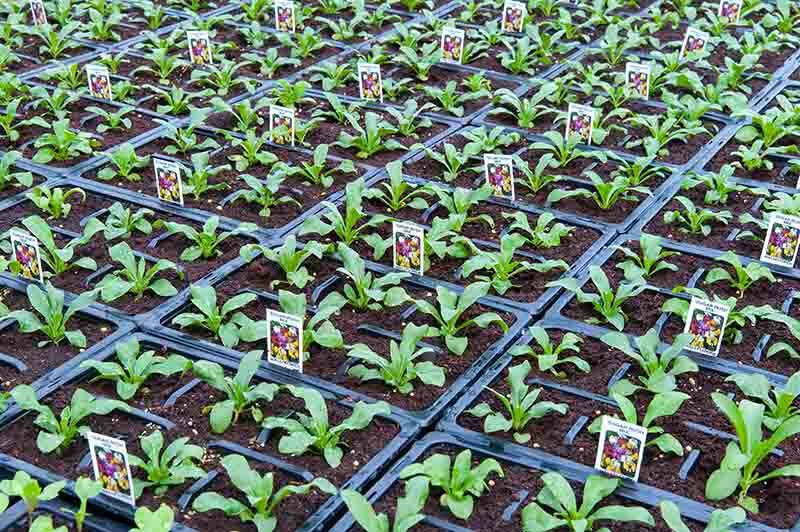 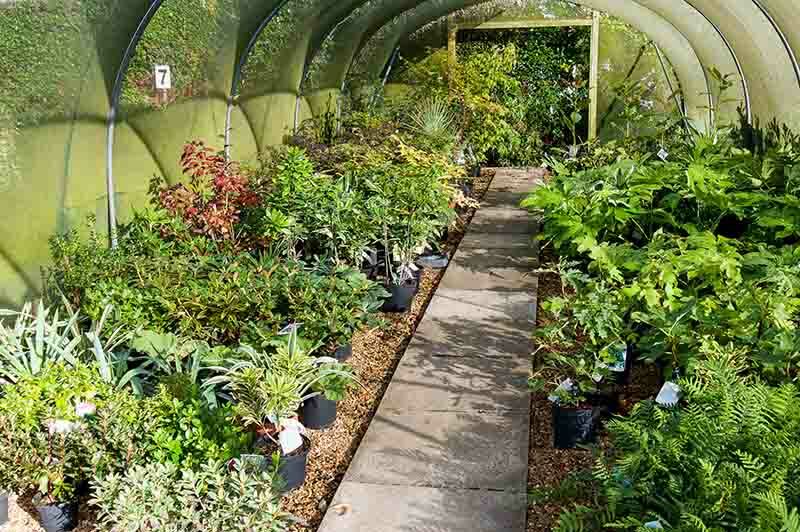 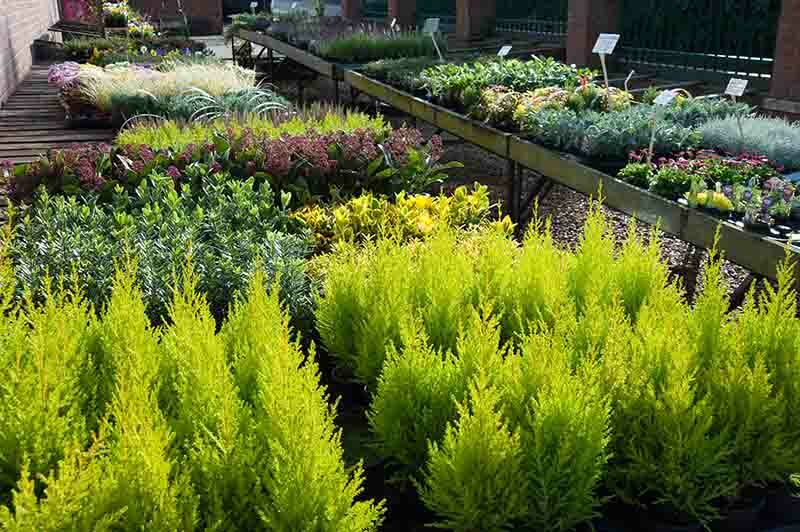 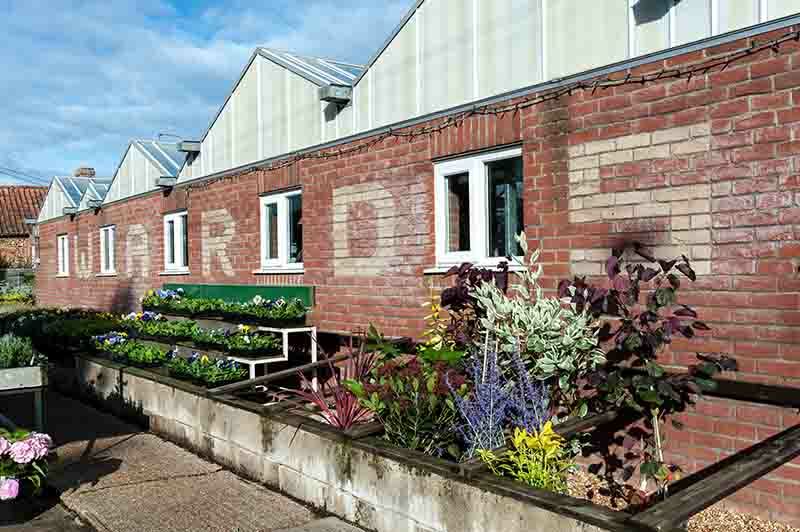 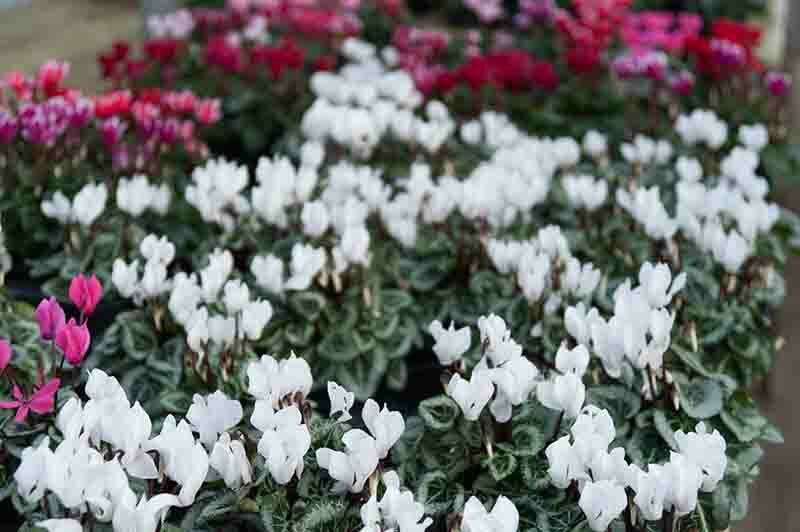 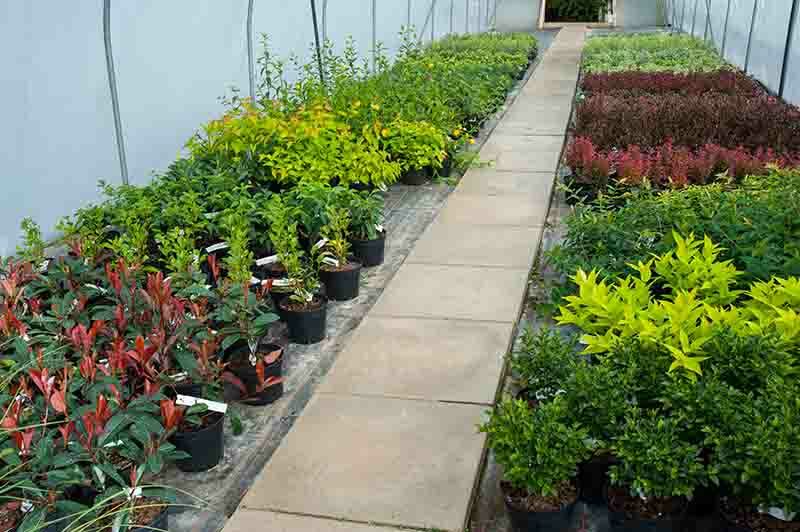 Here at Ward Nurseries we pride ourselves on growing many of our stock from seed, meaning that only the best plants, trees and shrubs make it to you. 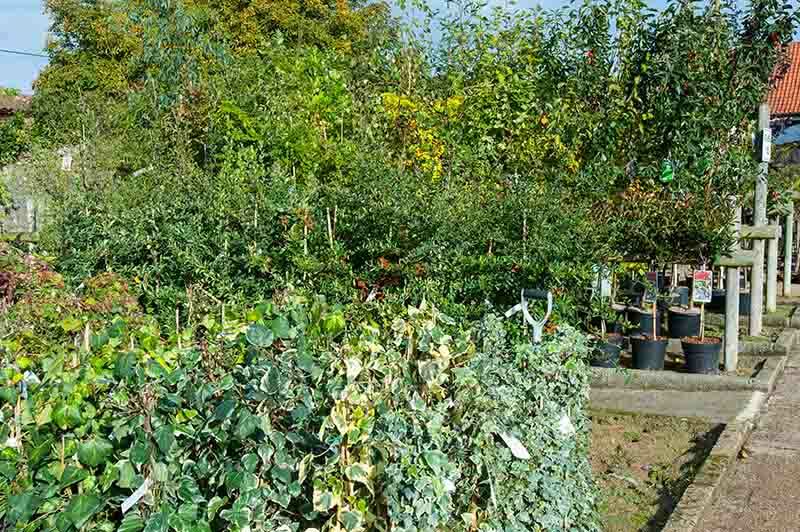 Most compost used on site for growing stock is still mixed by ourselves using the best fertilizers and additives so that we can exactly specify each plants needs. 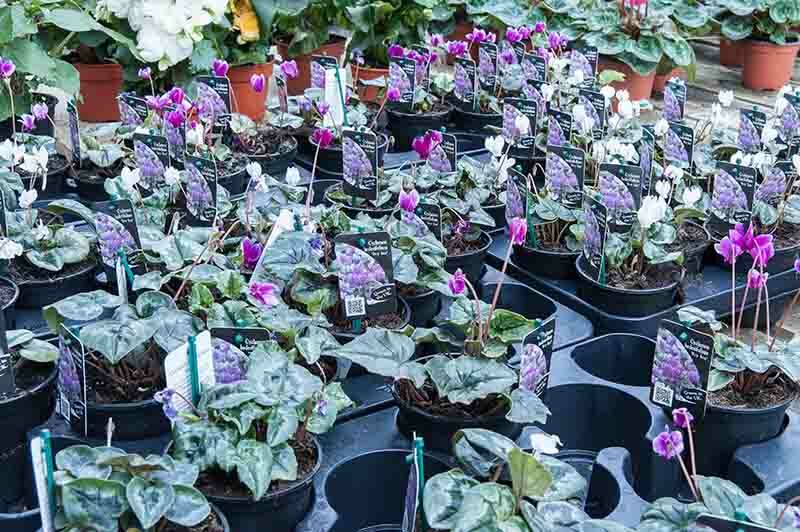 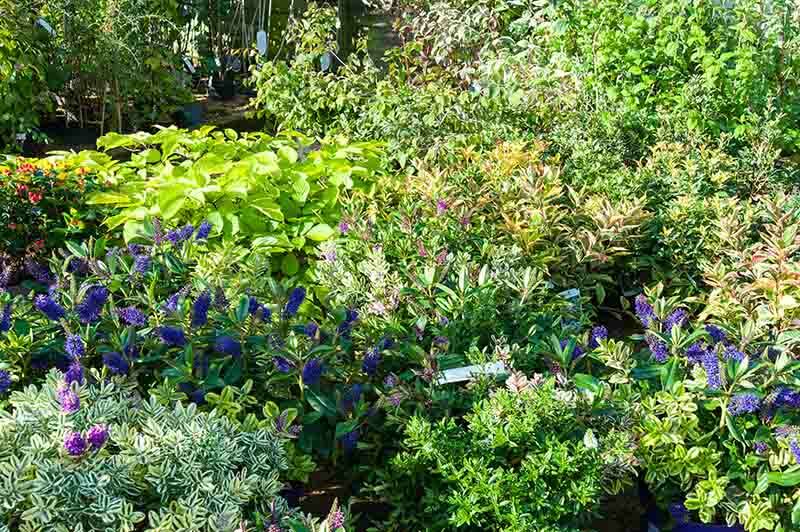 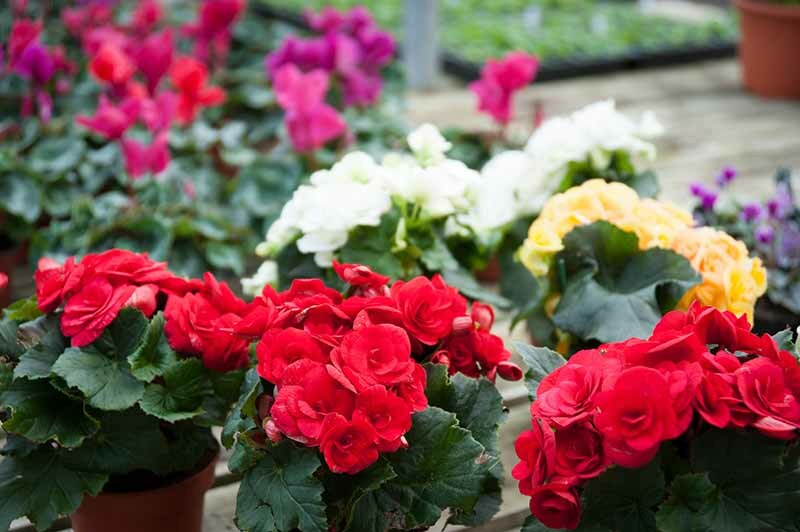 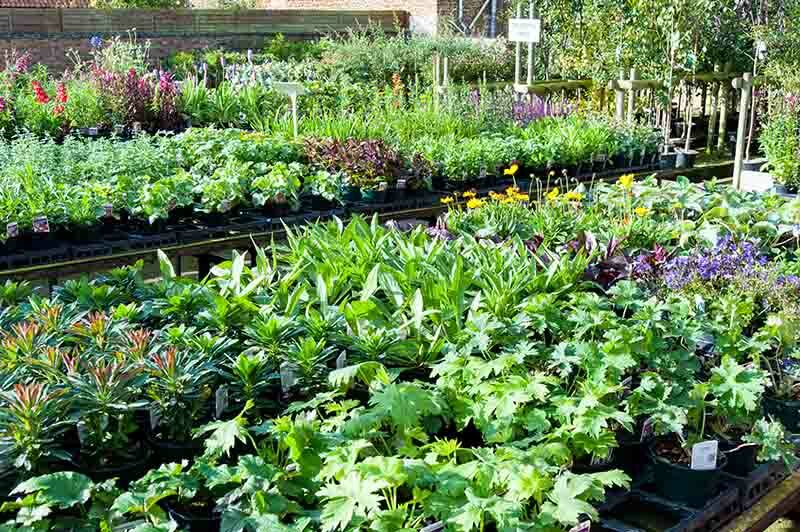 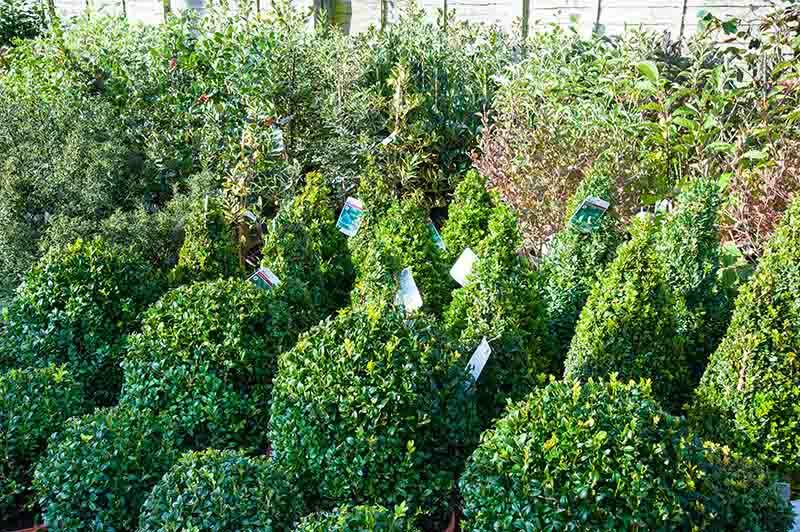 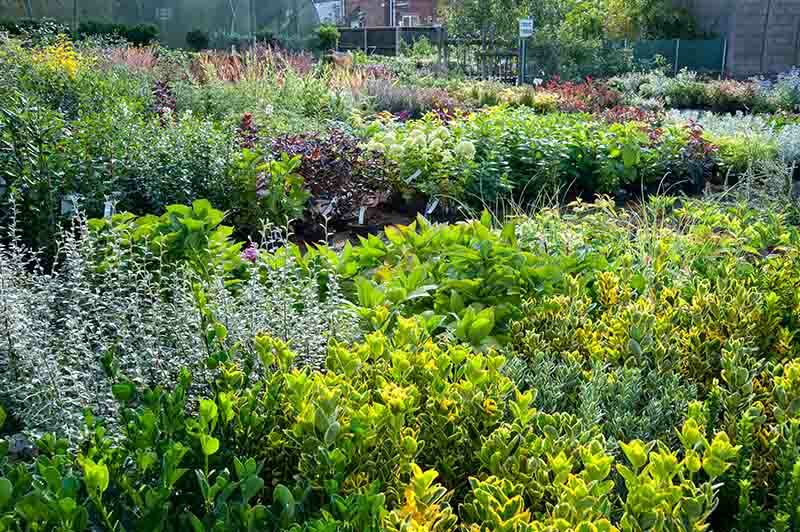 With a wide range of plants, fruit trees and bushes, shrubs, perennials and trees available all year round, Ward Nurseries has everything you need to make your outdoor space something special.